Theater gives me a certain kind of high, what with characters breathing life to an act with no cuts and retakes plus intense monologues/ dialogues delivered live. The stage never seems to run out of stories to tell, effortlessly weaving threads of reality and fantasy. In the recent years however, the theater aficionado in me slowly entered dormancy due to pursuit of other passions and interests. But last Friday, I was vigorously roused from such quiescence state when I found myself at the Cultural Center of the Philippines (CCP) to grace the kick-off event of Maxie The Musicale: Ang Pagdadalaga ni Maximo Oliveros. An effeminate, adolescent boy Maxie grows up in the slums of Manila and is deeply loyal to his family of petty thieves. 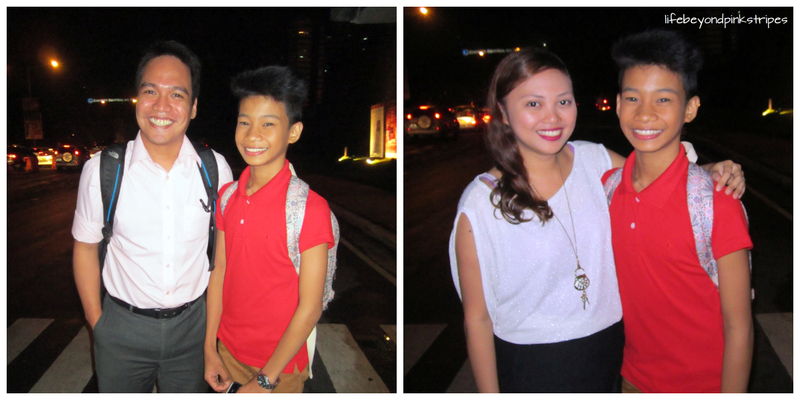 His world revolves around taking care of his father Paco and two brothers Bogs and Boy, who love and protect him. When Maxie meets a young, handsome, and idealistic policeman Victor, the two quickly form a friendship and Maxie begins to realize that he can have a better life, which soon incurs the ire and disapproval of Maxie’s family. Torn between his emerging affection for Victor and unquestioning devotion to his father and brothers, “Maxie The Musical” is a tale of lost innocence and redemption amidst poverty and corruption. The event last Friday was merely a teaser, a "patikim nang shlight". 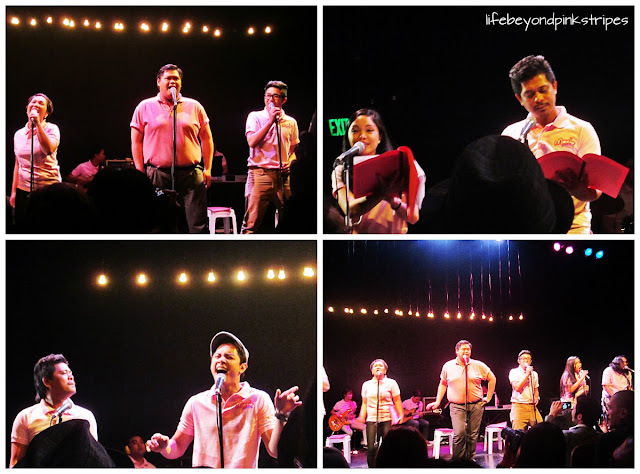 Thus, only selected scenes were showcased through songs and oral interpretation (hello pink folders :D) by performers who weren't necessarily the ones partaking in the actual musical to be staged from November 9 to December 8, 2013 at PETA Theater Center in New Manila Q.C. It is too soon to make a comprehensive review on Maxie the Musicale since it is still a work in progress. Rehearsals are still ongoing and there stands the possibility of revision even for the acts/ songs already shown during the kick-off, as told during the Q&A portion with the producers and the artistic team. But surely, what I have witnessed last Friday at the CCP left me wanting for MORE. Now I want to hear more of the catchy melodies laden with lyrics both heart tugging and mind stirring...see more of the comical antics of the actors...ponder EVEN MORE on the existing issues that today's society of either shuns or bravely faces. 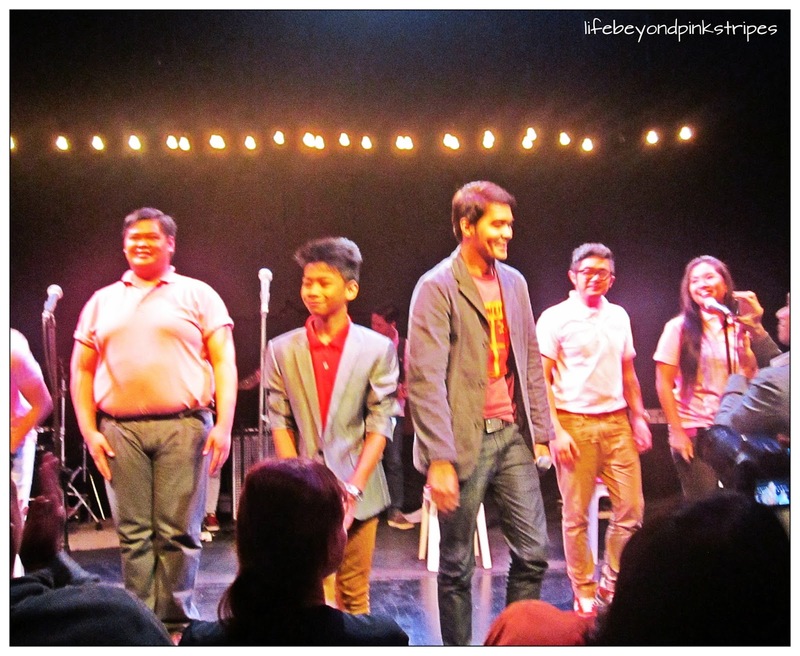 During the kick-off, Jayvhot aka Maxie only went onstage during the closing performance. My outright observations: His looks did not disappoint as he's what I imagined Maxie to be. His voice proved to have a lot of potential. Though it's true that he still has a lot to unleash, I am so positive that he's already taken the first step to becoming the next theater star. 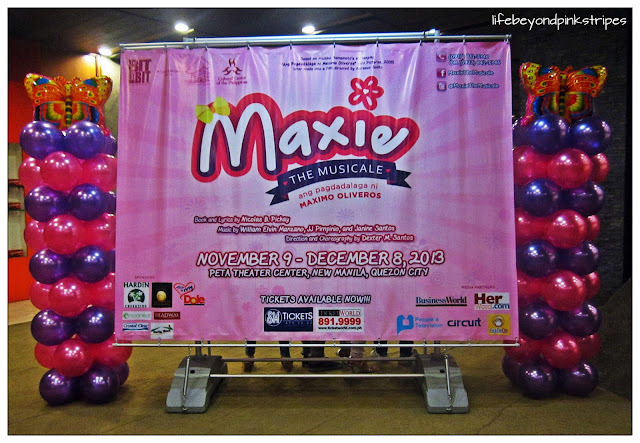 Indeed a must-see, I bet "Maxie the Musical, Ang Pagdadalaga ni Maximo Oliveros" would be the gayest (no pun intended!) musicale of the year! For ticket info and other details, visit Maxie The Musicale Facebook page. Special thanks to Mr. Nick Guila of Bit by Bit for partnering with PTV.